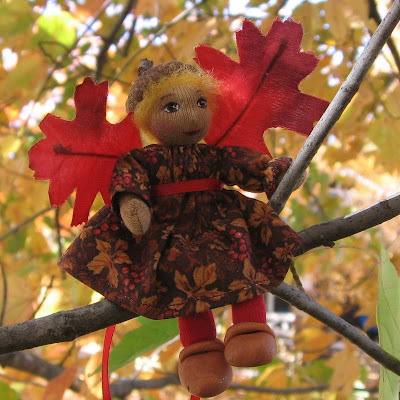 The Fairies Nest - OOAK Cloth Dolls & Fiber Fantasies: You could be a Winner! you are so talented! i just love all your creations!! OH my Gosh! these are the cutest little bunnies! It makes me want to give them big hugs! These are very lovely bunnies. I have a black bunny from my childhood that I saved and just gave my daughter. It is just a round ball for a body, no arms and legs. I'll have to send you a picture!